Mary Frances is a founder and the senior consulting actuary with Select Actuarial Services. 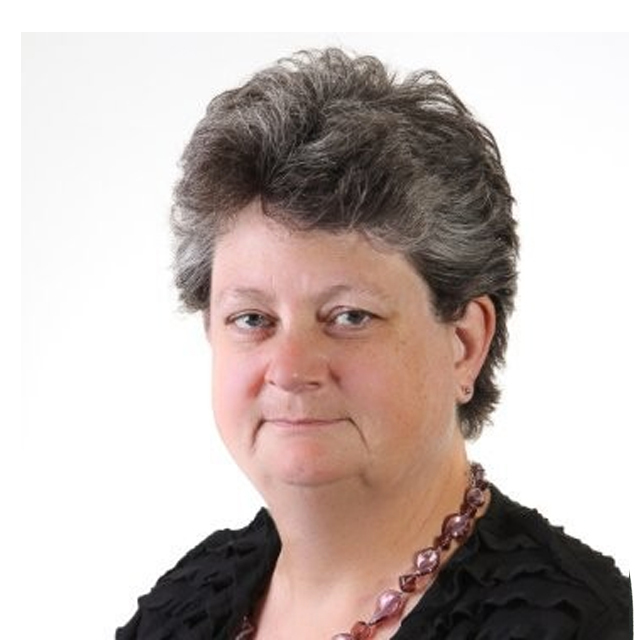 With nearly 30 years of property and casualty actuarial experience, she provides actuarial consulting services on several major accounts and is additionally responsible for the professional development of the other members. Her expertise is frequently called upon to assist clients in making decisions regarding the maintenance and design of their risk management programs. Prior to the formation of Select Actuarial Services, Mary Frances was the Senior Vice President and Chief Actuary for five years at Sedgwick Actuarial Services. As Chief Actuary she performed a wide spectrum of actuarial studies and also managed the actuarial staff. Before joining Sedgwick in 1993, Mary Frances was reinsurance actuary with American States Insurance Companies, where her duties included pricing within the Reinsurance Division, as well as the design and development of specialized software targeting property catastrophe exposures, case reserving for automobile and workers’ compensation long-term disability claims, and evaluating treaty commutation proposals. Mary Frances graduated with highest honor from the Honors College at Michigan State University with Bachelor of Arts degrees in Mathematics and Linguistics. She is a Fellow of the Casualty Actuarial Society, a member of the American Academy of Actuaries and a Chartered Property and Casualty Underwriter. She was elected an Honorary Fellow of the Institute of Actuaries (UK) in 2005. She has been an active contributor to the actuarial profession since achieving fellowship in 1988, and has chaired the CAS Professionalism Education Committee, the Education Policy Committee, and task forces on mutual recognition and future education planning. She is a past President of both the Casualty Actuarial Society and the American Academy of Actuaries, and has also served on the Board of Directors of the Conference of Consulting Actuaries and numerous committees and Councils of the CAS and the Academy. As a member of the Actuarial Standards Board subcommittee on reserves, Mary Frances was a drafter of the United States standards of practice for reserve opinions (#36) and unpaid claim estimates (#43). Her international service to the profession includes a six-year term as chair of the International Actuarial Association’s Education Committee and as a member of the IAA’s international standards of practice drafting group. She was the 2013 recipient of the Casualty Actuarial Society’s Above and Beyond Achievement Award for volunteers.